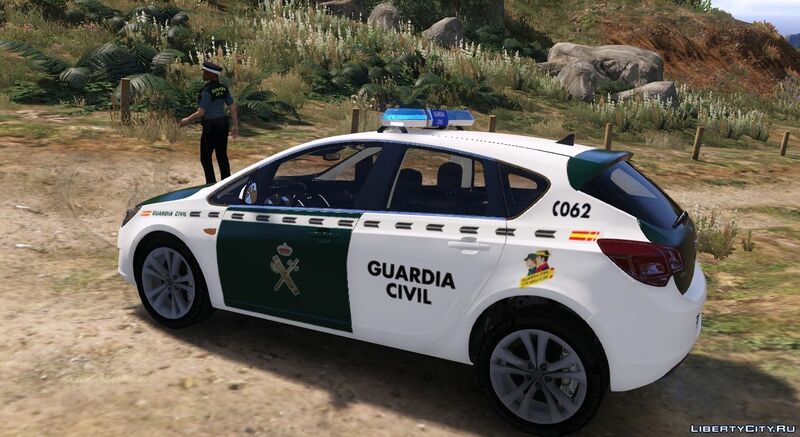 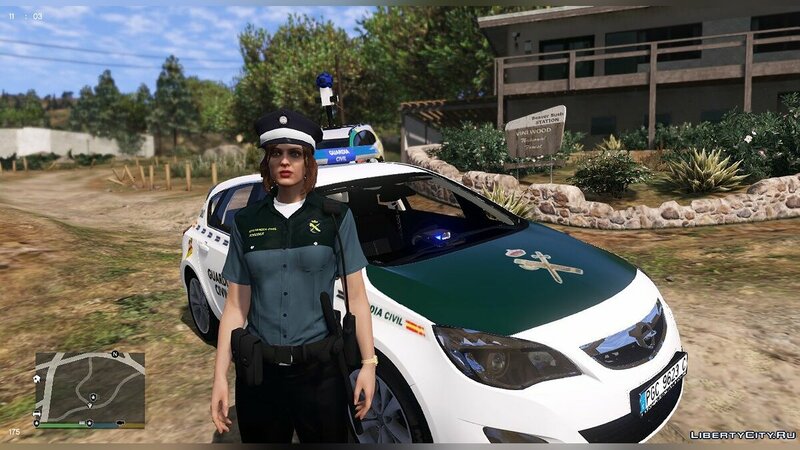 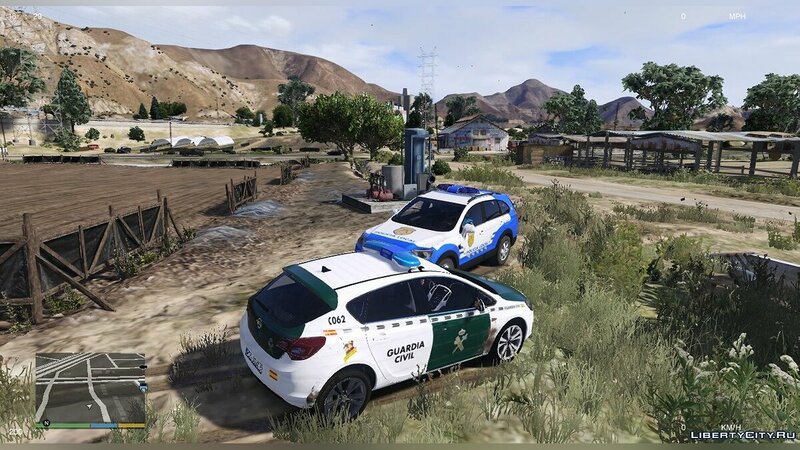 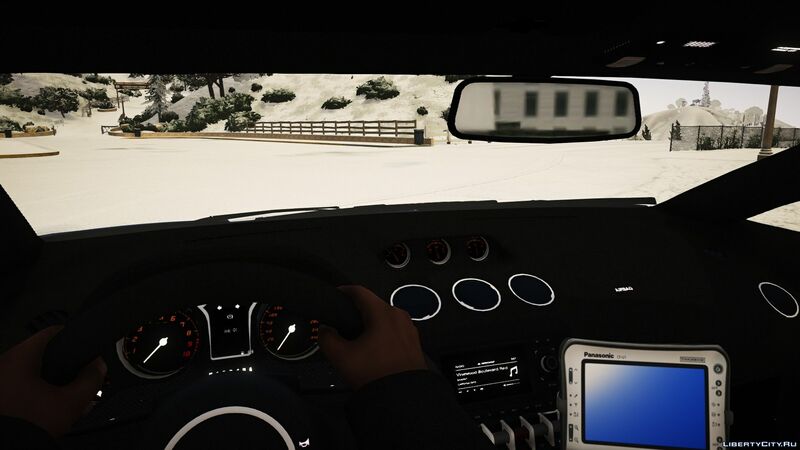 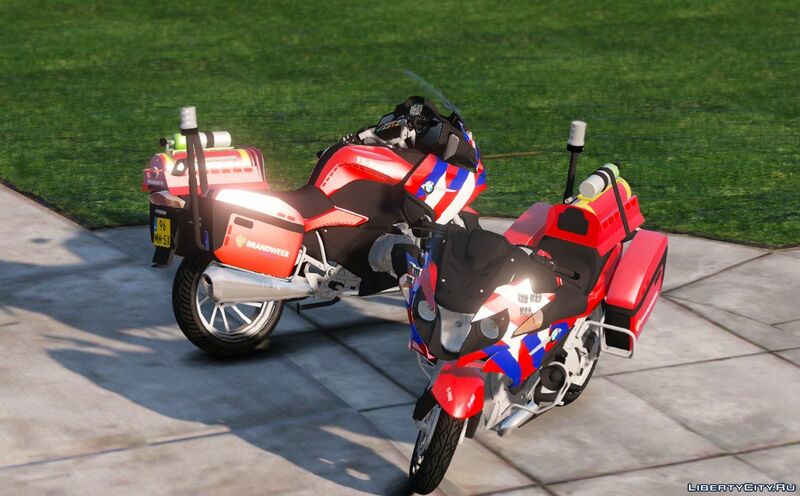 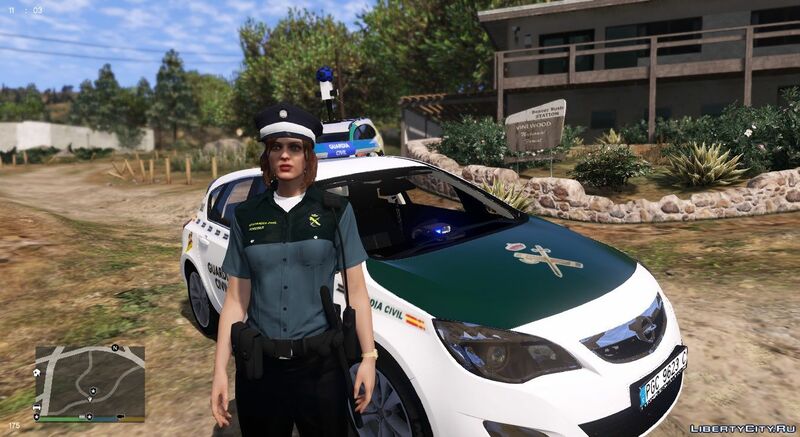 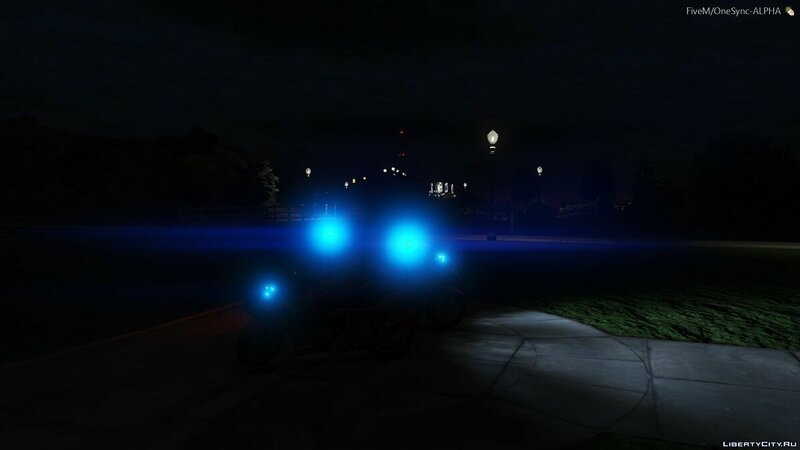 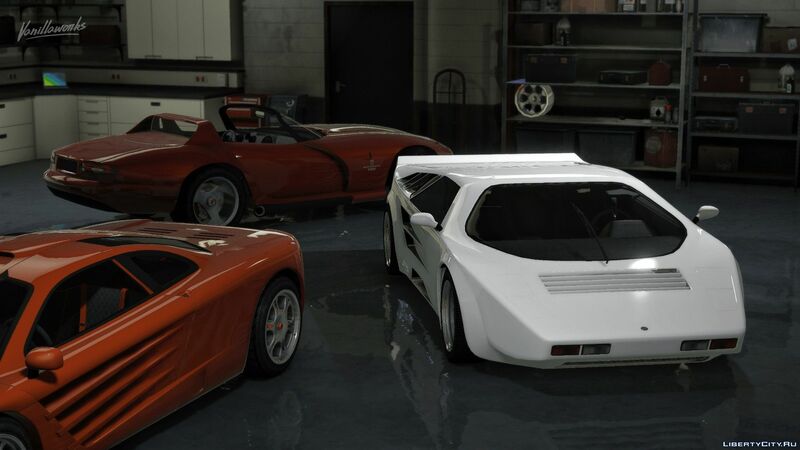 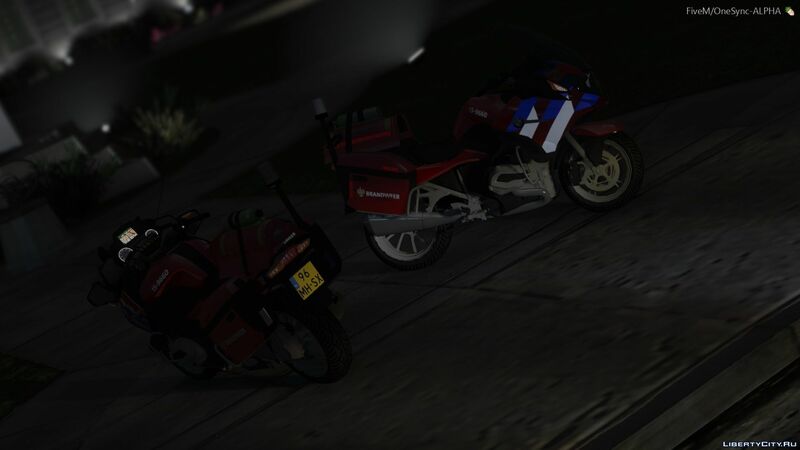 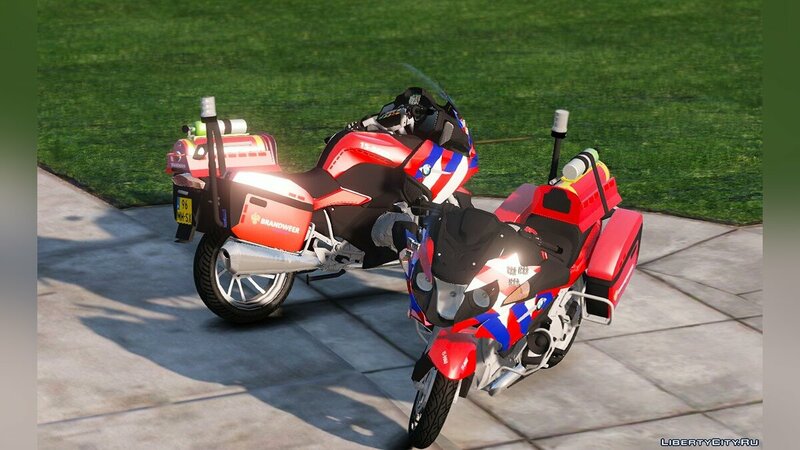 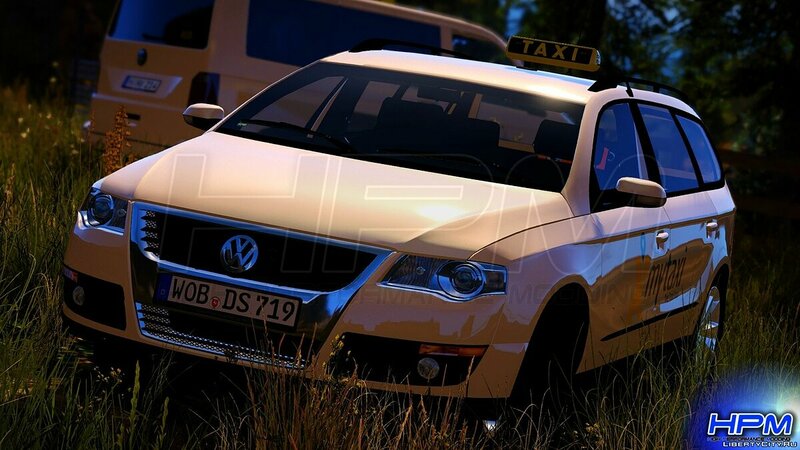 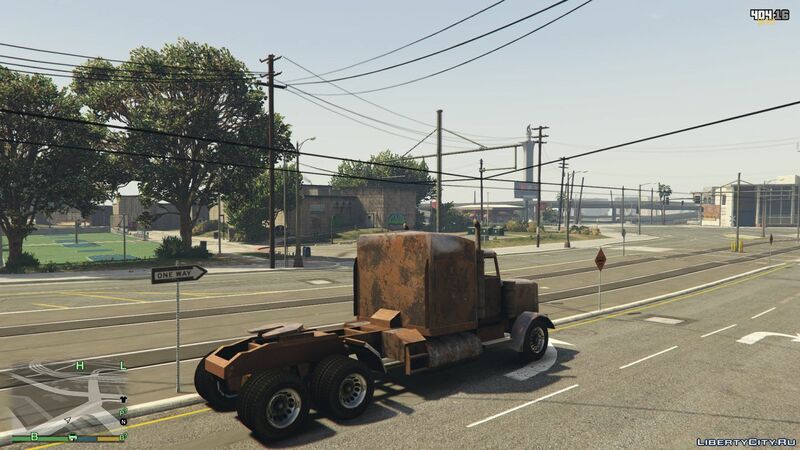 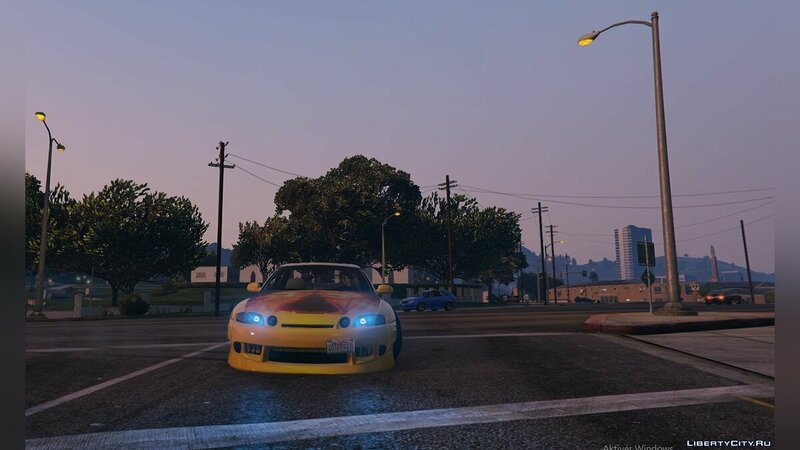 Vehicles for GTA 5: Russian car, cars, car, Military vehicles, Police cars, Special Vehicles, Car trailers, trains and trams, boat and motorboat, Plane and helicopter, Bicycles, car textures, Motorbikes, Buses, Trucks. 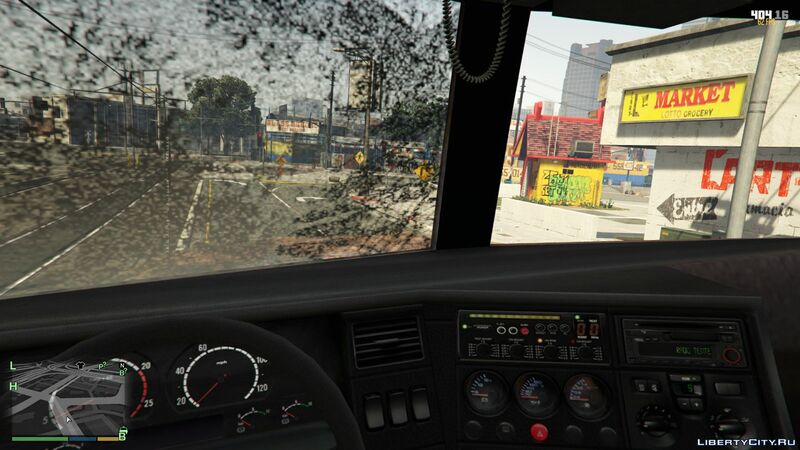 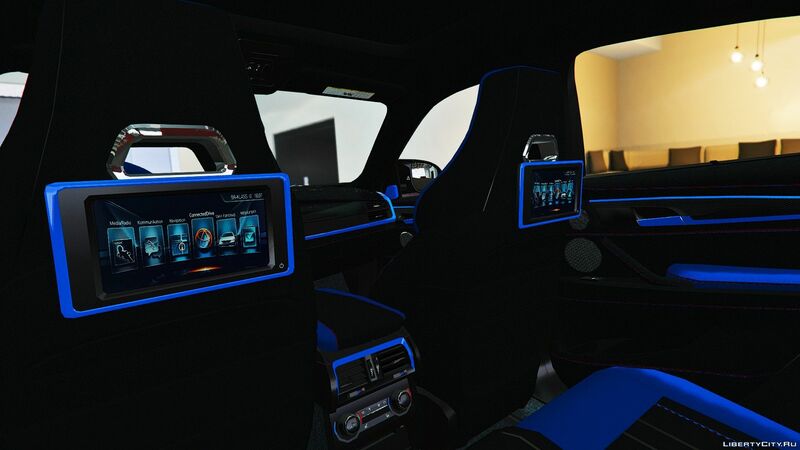 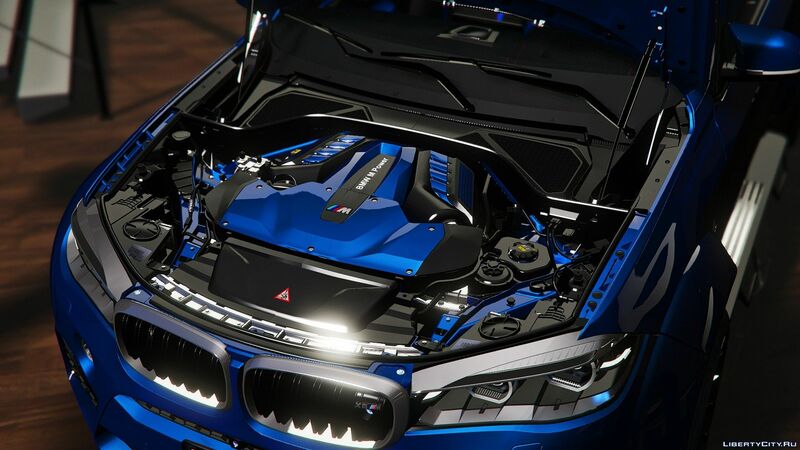 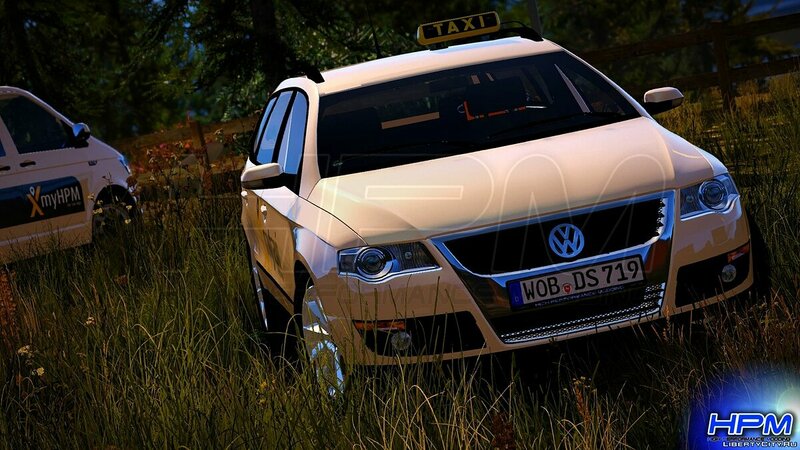 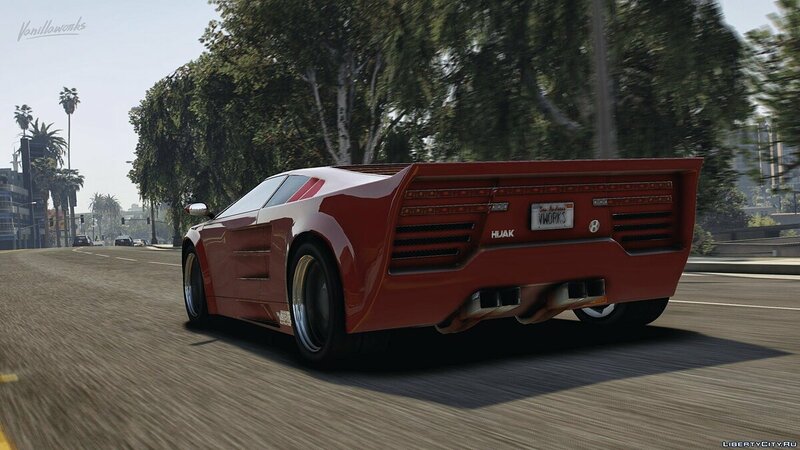 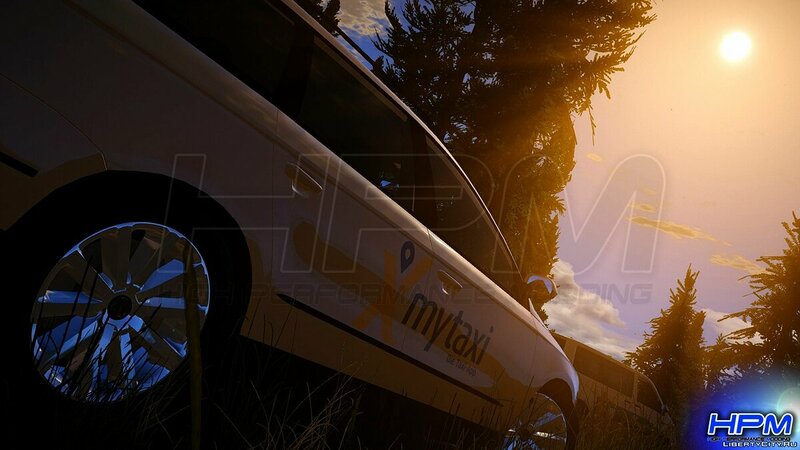 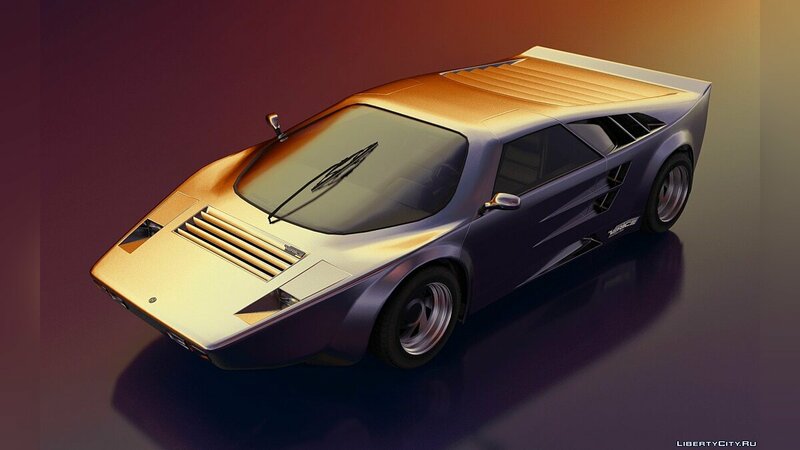 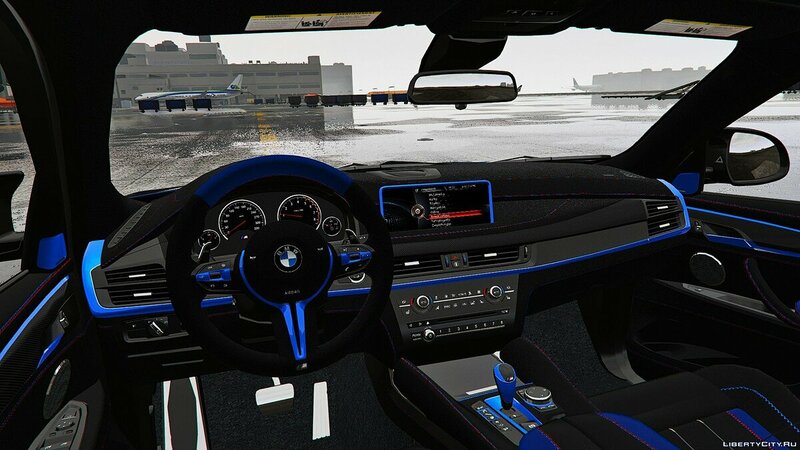 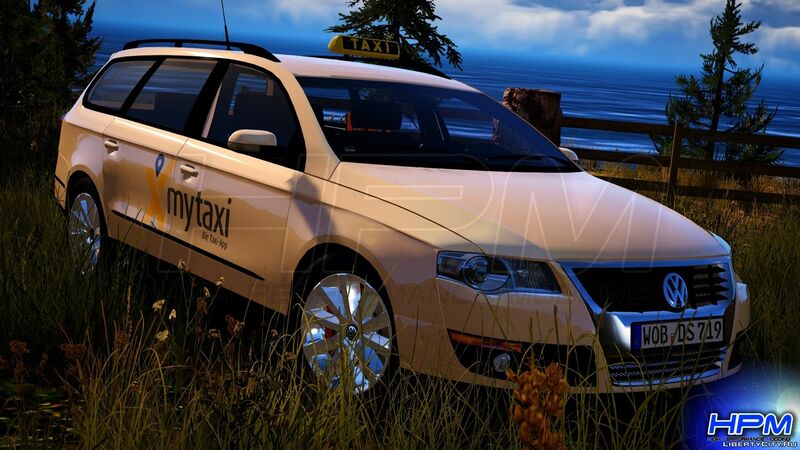 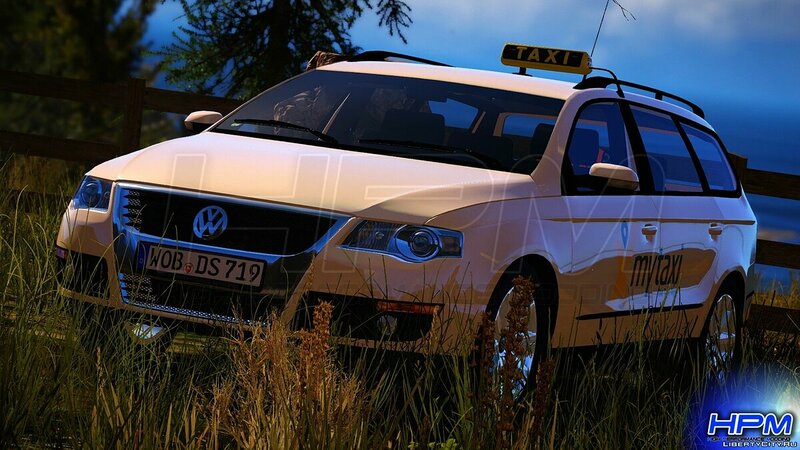 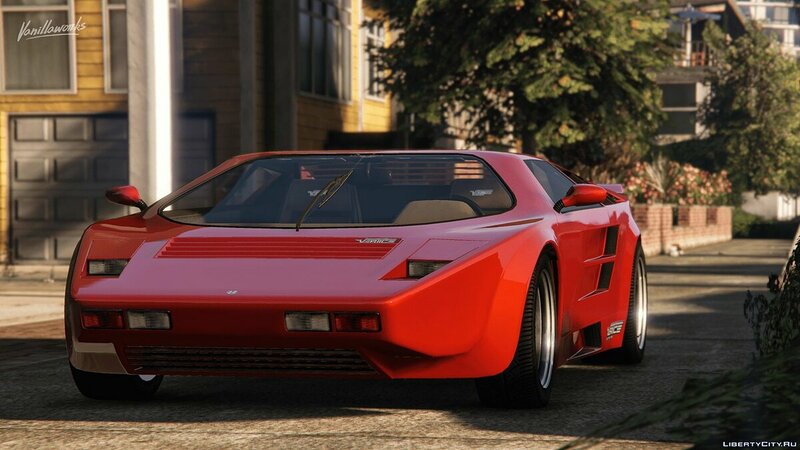 Do you want to be the first to know about new car for GTA 5? 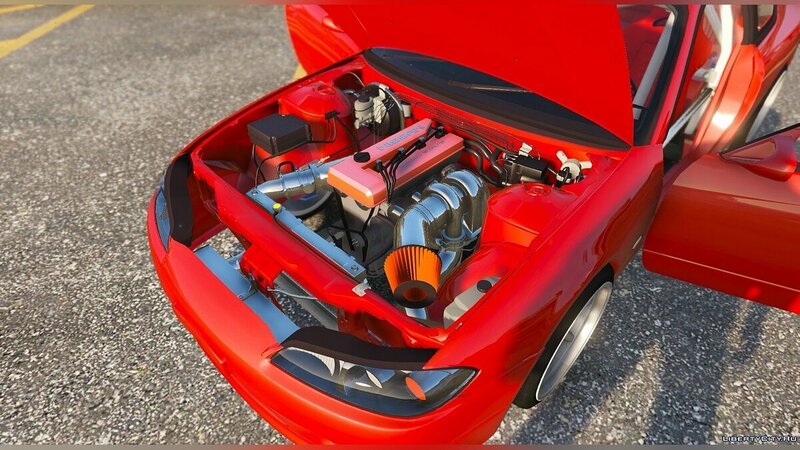 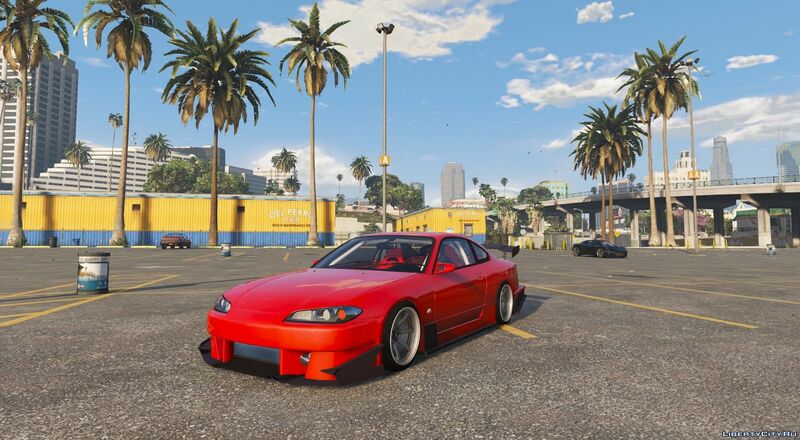 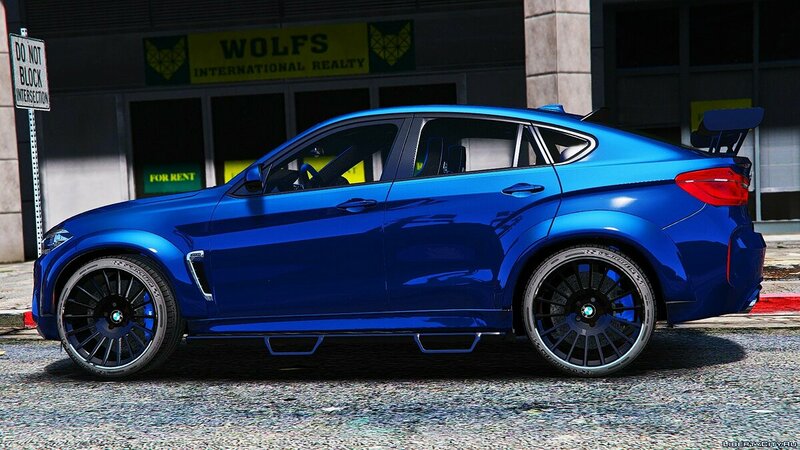 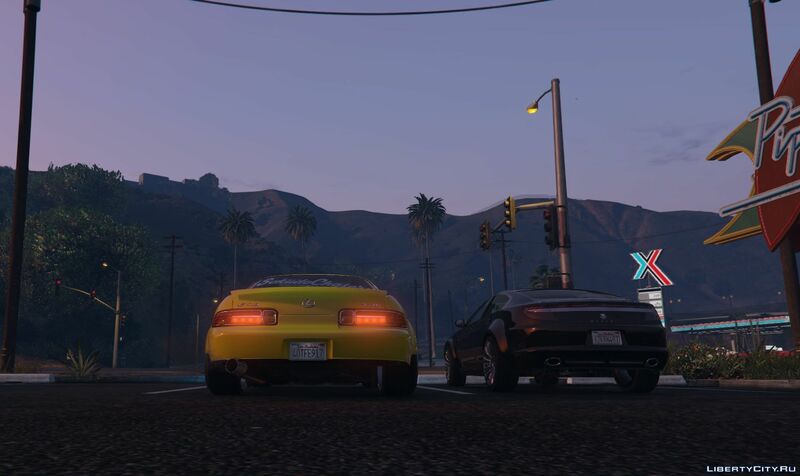 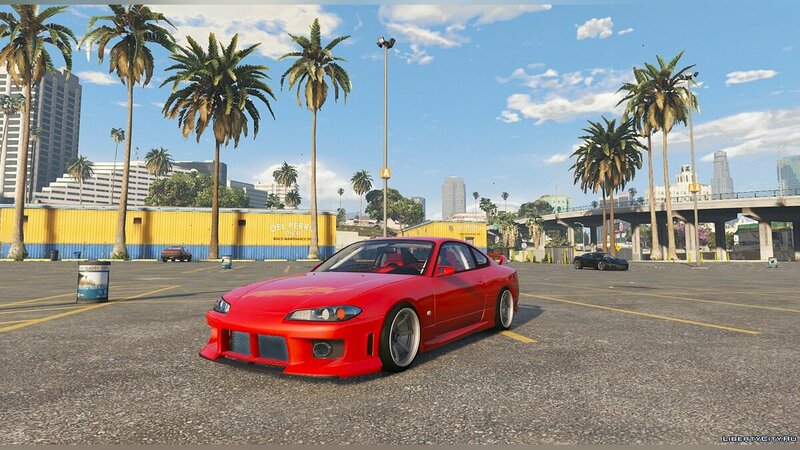 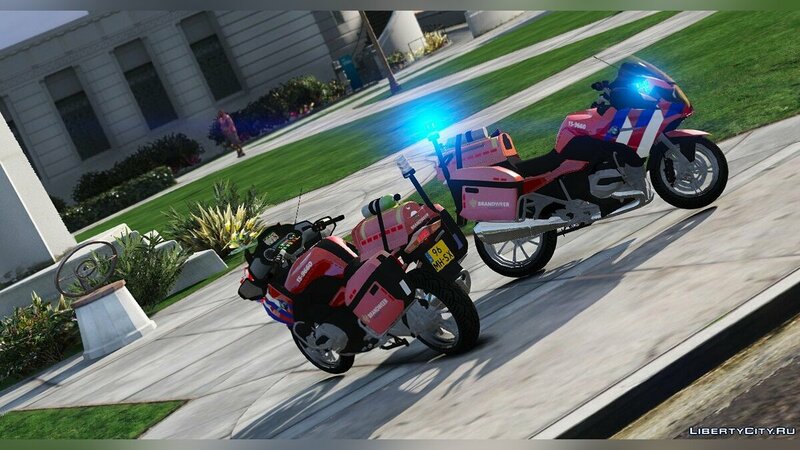 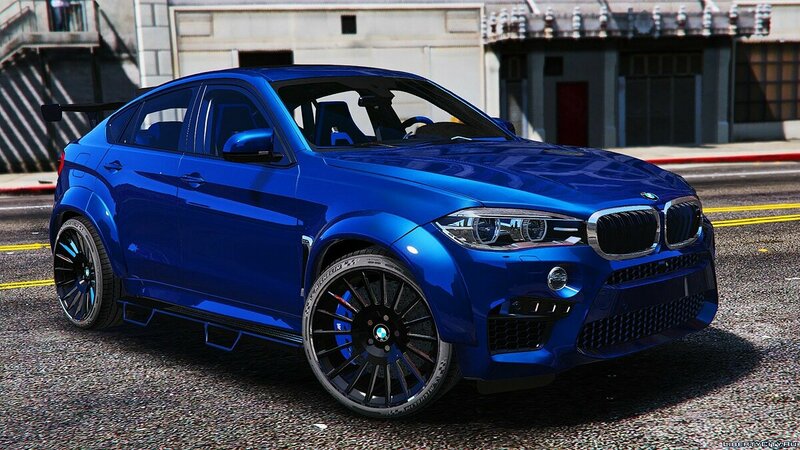 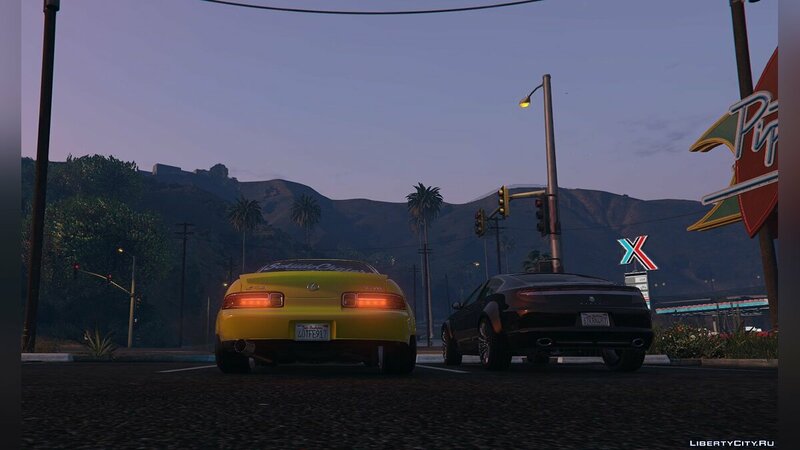 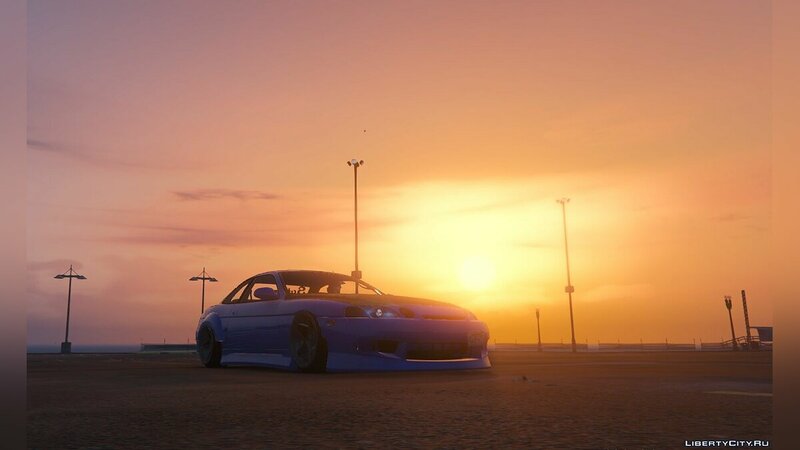 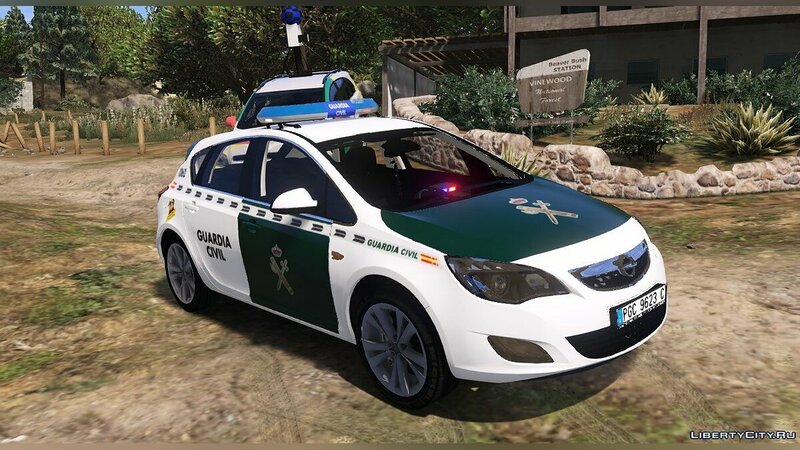 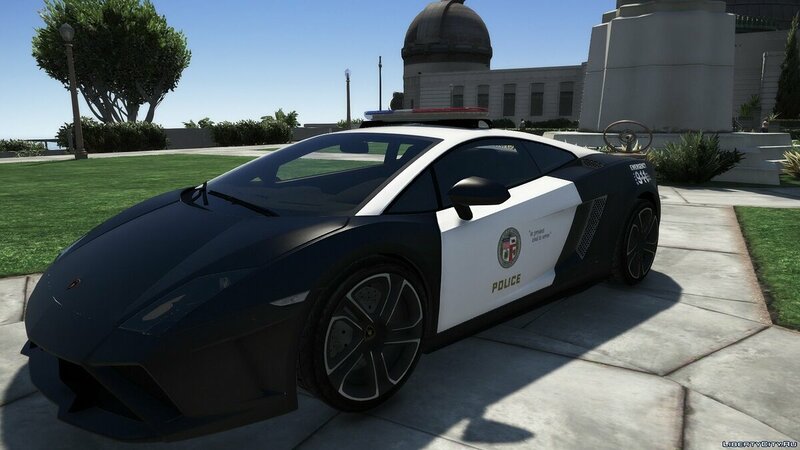 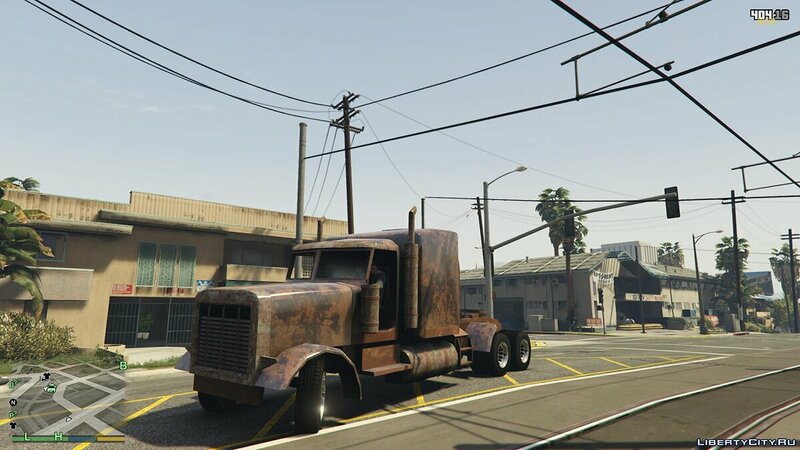 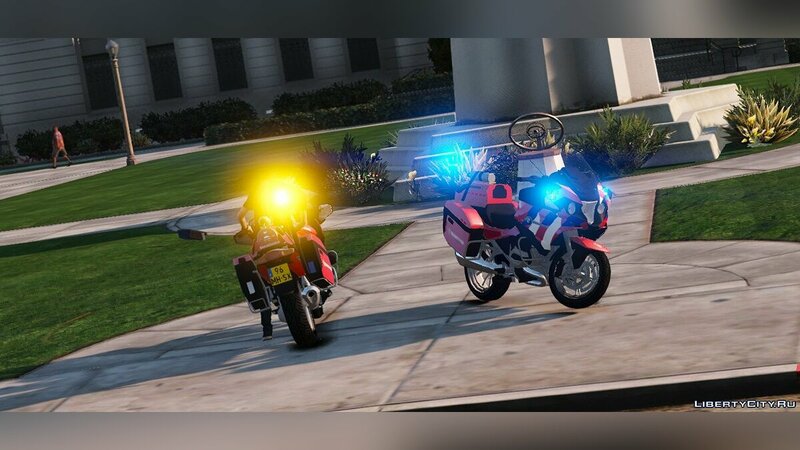 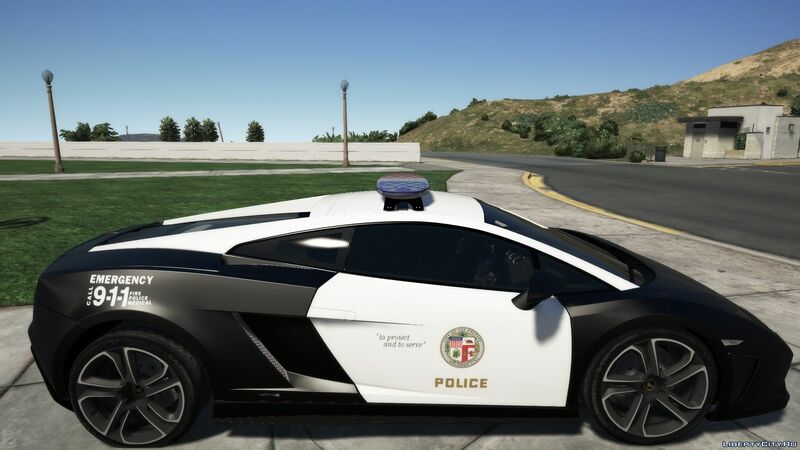 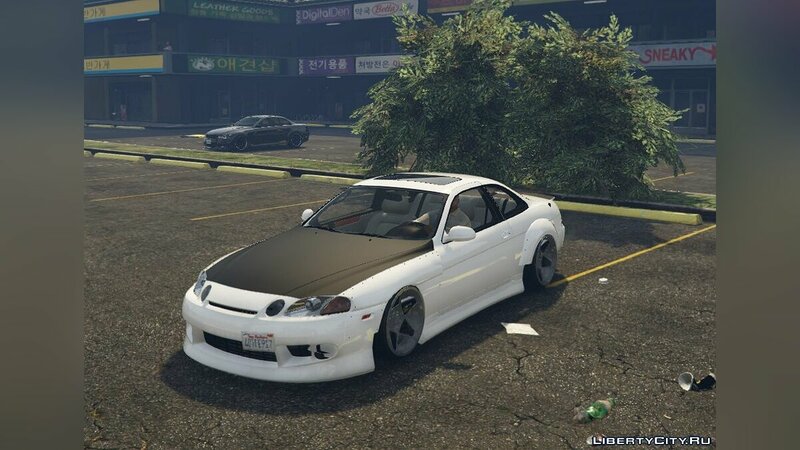 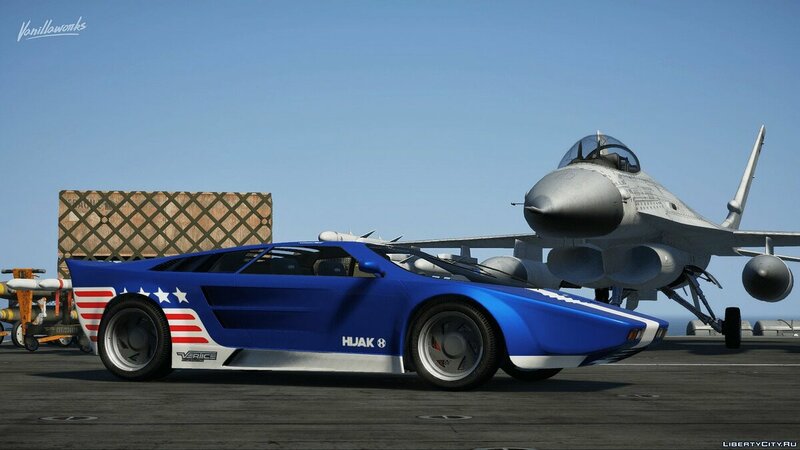 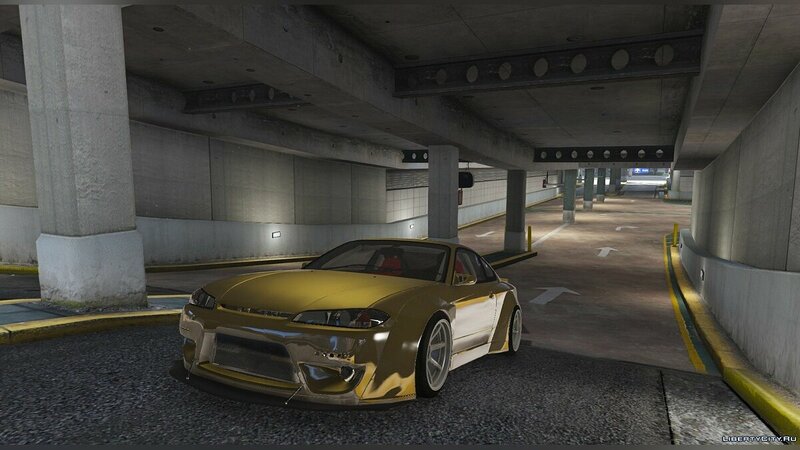 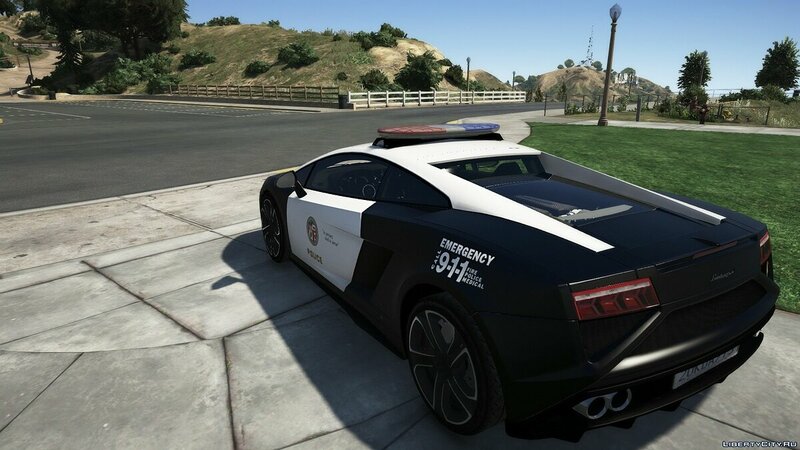 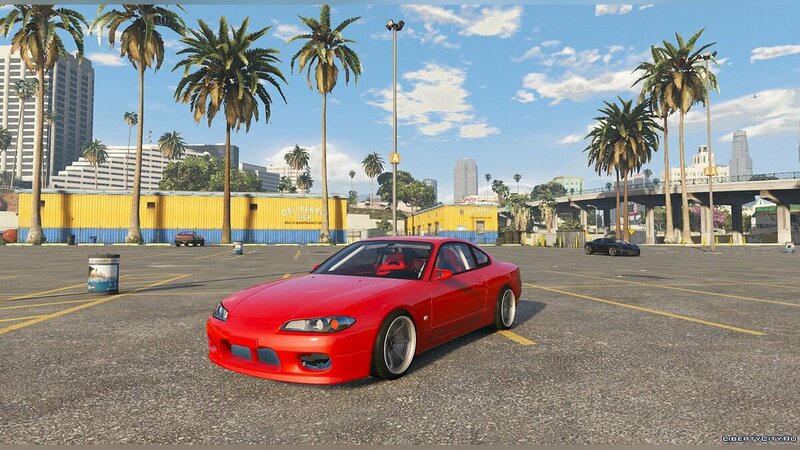 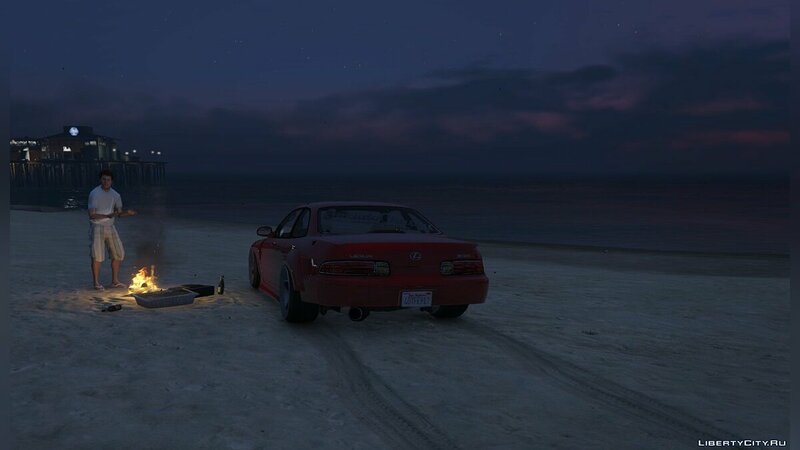 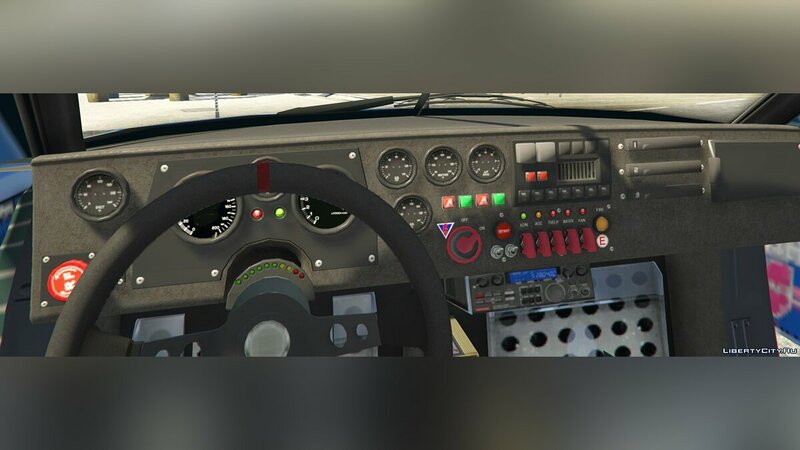 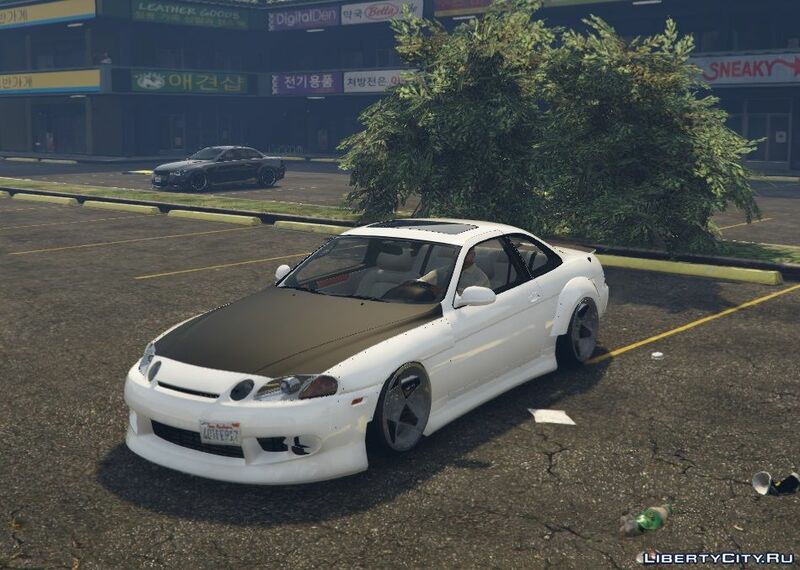 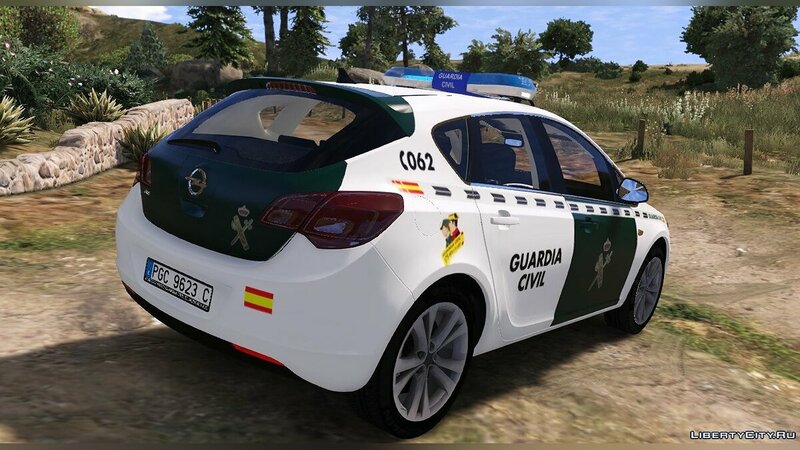 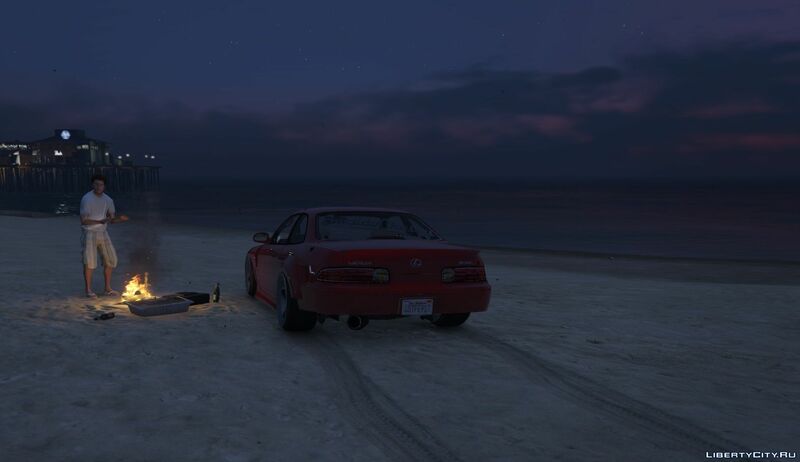 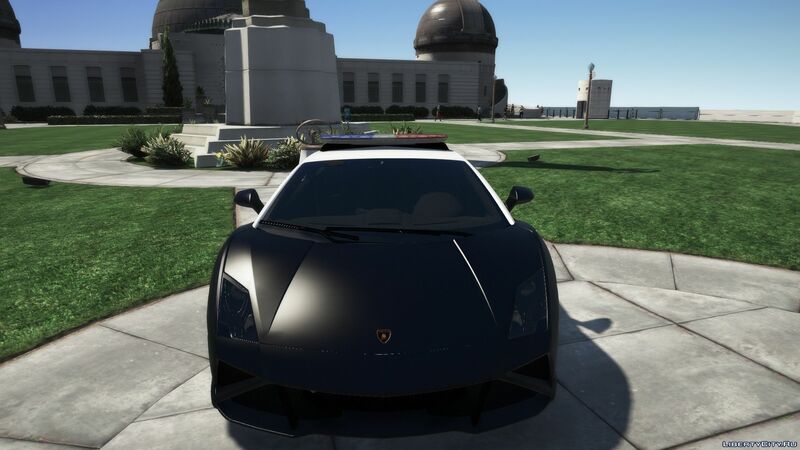 Like car for GTA 5?